To achieve this unit, you are required to formulate a research specification, produce a plan and carry out a research project. You will then evaluate the research outcomes and present the findings. The subject of the research must be related to your area of study and discussed and agreed with your tutor before you commence the work. The minimum number of words for the final report is 2500 words. undertake a critical review of key references. Your tutor must agree your research specification before you continue to the next task. This task covers assessment criteria 1.1, 1.2, 1.3 and 1.4.
how the research will be monitored. This task covers assessment criteria 1.5. Implement the research project plan in accordance with the agreed specification and procedures. Ensure that you show how you have matched resources to the research question. Record and collate relevant data throughout the research. Using appropriate research evaluation techniques, interpret and analyse the results in terms of the original specification. Draw conclusions and make recommendations, justifying any areas for further consideration. This task covers assessment criteria 2.1, 2.2, 2.3, 3.1, 3.2 and 3.3. Produce a written report, summarising the findings, presenting the conclusions and appropriate recommendations for an audience. Add any appendices including a bibliography as appropriate. This task covers assessment criteria 4.1. 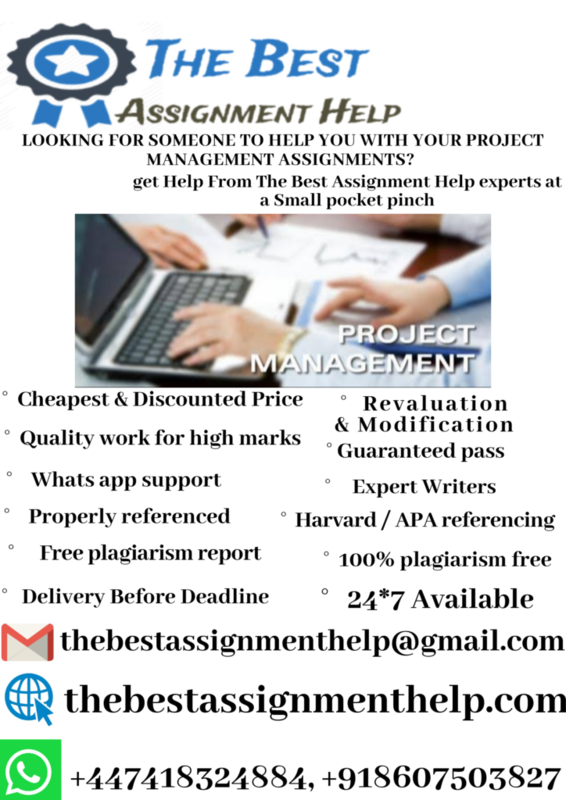 The assignments submitted by students must achieve the learning outcomes and meet the standards specified by the assessment criteria for the unit. The suggested evidence listed below is how students can demonstrate that they have met the required standard.